The Airshow Boulder mastering studio, opened in 2016, is the result of over 30 years’ experience building, equipping, and working in our mastering rooms. Friend and acoustician Sam Berkow (SIA Acoustics) brought his current favorite ideas and solutions, to build the best sounding room we could. We filled it with the tools for stereo and surround mastering using modern and vintage analog, high-resolution PCM, and DSD tools. The studio is a Plangent Processes authorized transfer facility, using custom heads and replay electronics on our Ampex ATR and Studio A820 recorders. Our latest offering is mastering for MQA (Master Quality Authenticated), an end-to-end process that assures that consumers have the listening experience the artist approved in mastering. 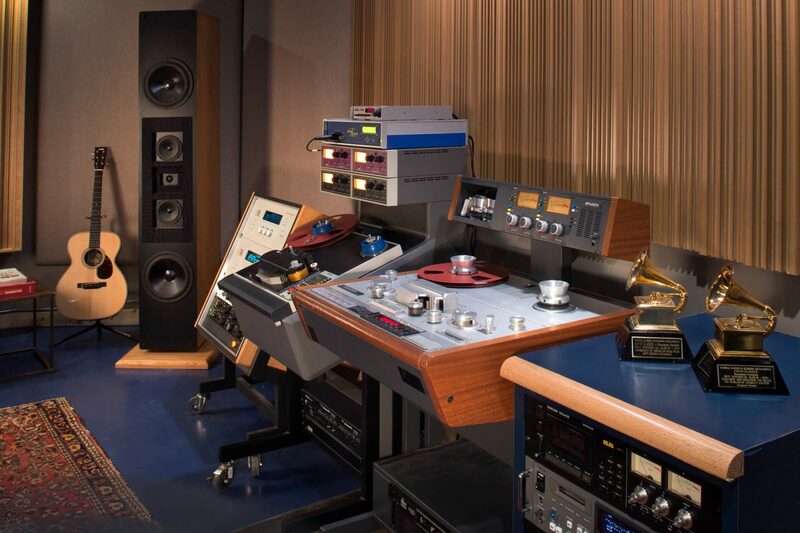 The studio is on a secluded mountain property overlooking Left Hand Canyon and the Roosevelt National Forest, a short 15-minute drive from downtown Boulder, CO.
David Glasser and Anna Frick value the room for its no-compromise stereo and surround capabilities for SACD, film, or stereo recordings. 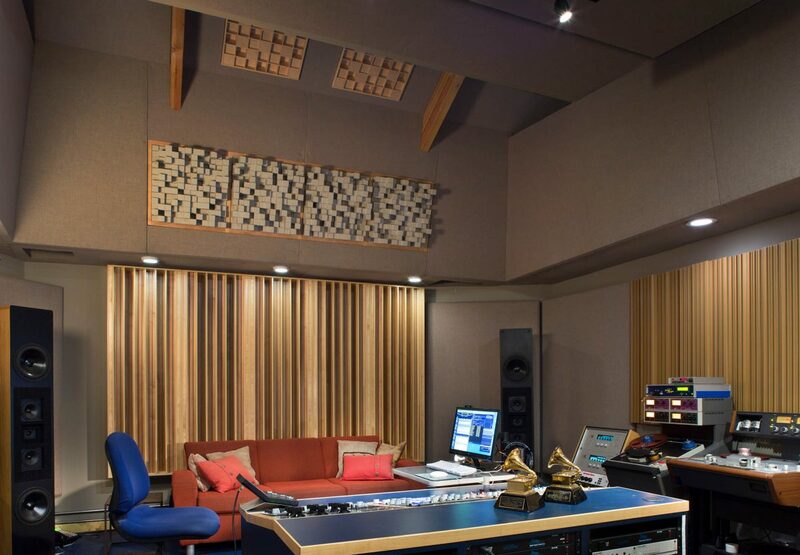 The room’s design, by Sam Berkow of SIA Acoustics, was nominated for Creative Achievement in Studio Design in the NAMM Tec Awards 2017 round.